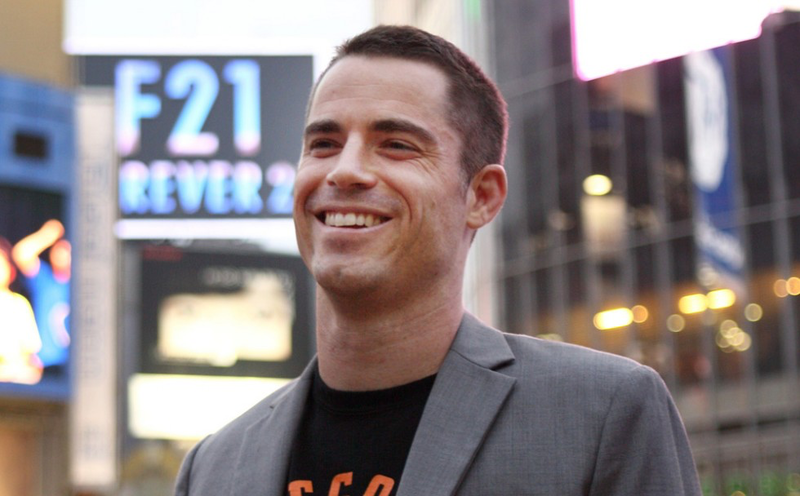 SAN FRANCISCO, August 30, 2018	(Newswire.com) - The following is an open letter from Bitcoin.com CEO Roger Ver. In the wake of ongoing debates about who has the right to speak on social media and who has the right to censor, Bitcoin has come to the forefront of a major censorship controversy on one of reddit’s many independent forums – r/Bitcoin. As the go-to forum for sharing updates and engaging in debates about the cutting edge of technology, Reddit serves as the main hub of public discussion about the progress of Bitcoin’s mission to change the world. This censorship has resulted in restricted mentions about Bitcoin Cash, other forks, and controversial cryptocurrency topics. Messaging that is controlled for many by a select few undermines the underlying philosophy of Bitcoin, as outlined in Satoshi Nakamoto’s original vision of peer-to-peer electronic cash. This censorship – in a subreddit frequented by community newbies and curious outsiders, no less – has simmered for years, virtually unchecked. Moreover, as Reddit is “the front page of the internet,” where Bitcoin newbies, experts, and enthusiasts come to learn more about cryptocurrency, the censorship poses a major roadblock to personal freedom within the bitcoin ecosystem. Ver’s hope is that his advocacy will help remove some of the barriers to Bitcoin’s future as an open-source and fundamentally free cryptocurrency. Bitcoin.com is SUPERCHARGED to change the world with BCH. Our suite of developer tools have been downloaded 36,000+ times from over 100 countries. The Bitcoin.com wallet is striving to be the most useful place to store Bitcoin Cash for day to day payments.